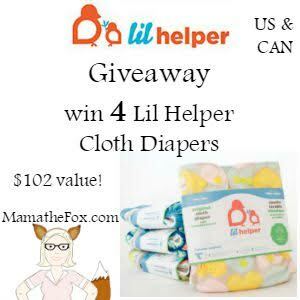 Welcome to the Lil Helper Cloth Diaper Giveaway! Lil Helpers are all-in-2 (AI2) cloth diapers with dual, interchangeable charcoal or bamboo inserts that are sleek and reusable. They have adorable diaper designs and offer a variety of other cloth diaper accessories. Read the full review of Lil Helper diapers from Mama the Fox here. 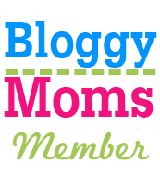 One lucky reader will win a Quick Starter Kit, which includes 4 cloth diapers! 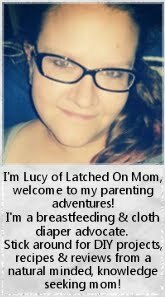 You'll get 2 charcoal diapers, 2 bamboo diapers (that's 2 inserts per diaper!) plus a pack of reusable bamboo stay dry liners! Just enter on the giveaway form below. Giveaway will run from 8/22-9/5, winner will be selected on 9/6. Open to US and Canada. Don't want to wait? 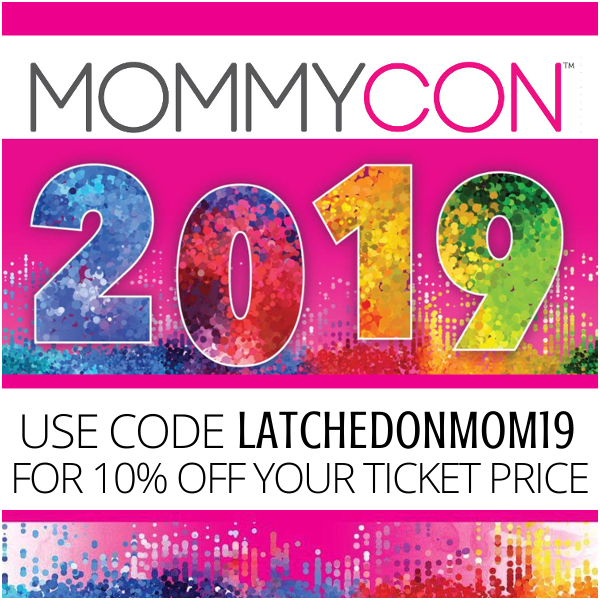 They have a deal going on right now for a 4 pack of diapers & 2 Bamboo Stay Dry Liners for $59.95 with free shipping in the US- a value of $101.79! Limit of 3 per per household. Latched On Mom did not receive compensation to promote this giveaway. This giveaway is in no way sponsored, endorsed or associated with Facebook, Twitter, Pinterest or any other social media. Prize fulfillment is the sponsor's responsibilty.